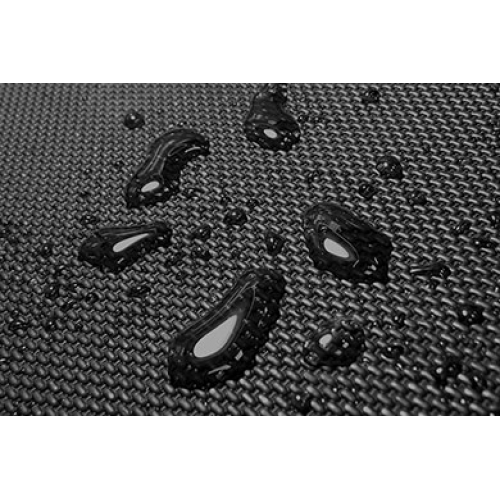 Protecting your vehicle’s floors with all-weather floor mats doesn’t mean sacrificing your interior’s looks. 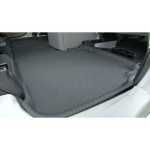 With Aries 3D Floor Liners, the look of your front and back seat is not only clean, but enhanced. They provide you with the durable protection of all-weather rubber floor mats without the rugged styling. And, your original carpets stay looking brand new if you sell your car later on. 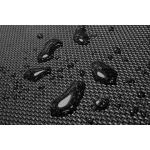 With an innovative, three-layer structure, Aries 3D luxury rubber floor mats block out sound and vibration from your floor while repelling water, dirt and spilled coffee. 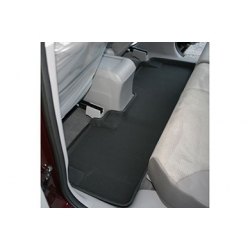 For added safety, the bottom layer prevents your Aries 3D floor mats from sliding around.